Atal Bihari Vajpayee Government Institute of Engineering & Technology was established in 10 april 2011. 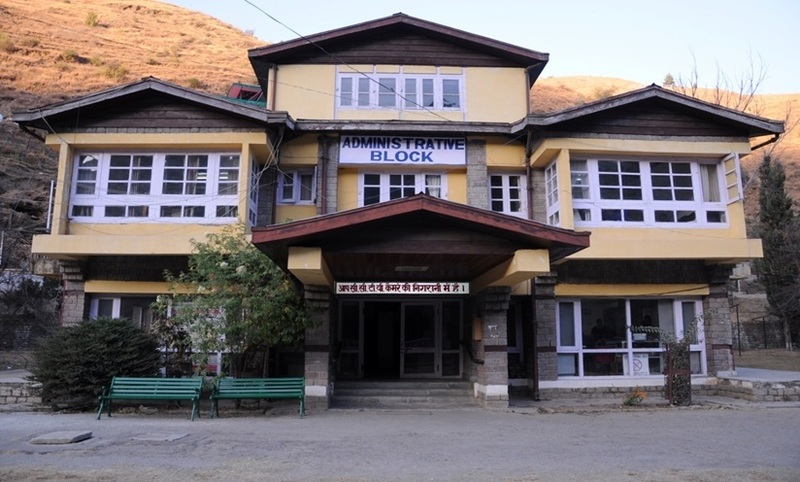 It is the Second Government Regional Engineering institute of Himachal Pradesh which is located at Pragatinagar Village Gumma, Teh. Kotkhai, Distt. Shimla on the bank of river Giri Ganga about 60 km from Shimla on Shimla Rohru National Highway. Presently three disciplines has been running under the same roof i.e B.Tech., Polytechnic and I.T.I. B.Tech presently running two courses i.e Computer Science & Engineering and Electronics & Communication Engineering each with the intake of 63 students. Polytechnic presently offers three courses i.e Computer Engineering , Electronics & Communication Engg. and Electrical Engg. each with the intake of 40 students. I.T.I is presently running four courses i.e Electrical, Electronics, Fitter and Motor Vehicle Mechanic each with the intake of 21 students.